Pennsylvania Automobile Accident Representation | Forbes Bender Paolino & DiSanti P.C. 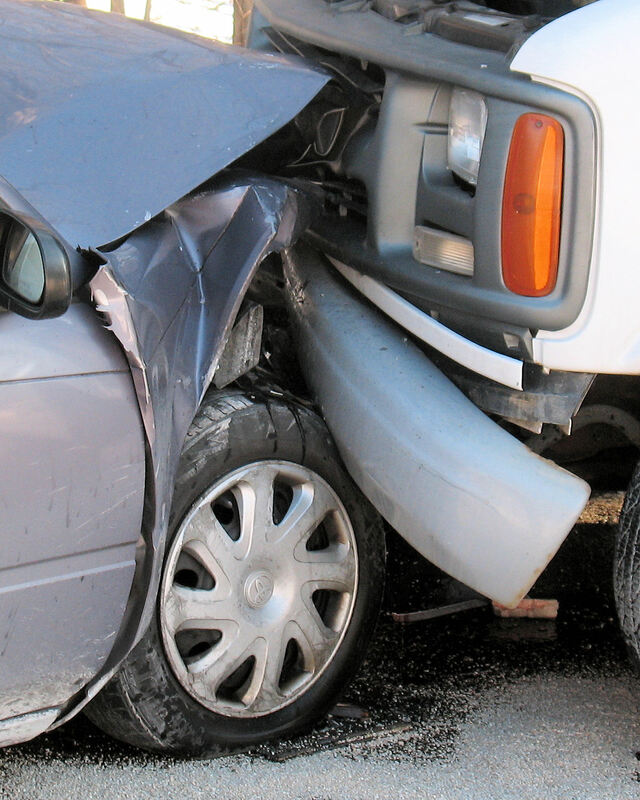 Pennsylvania drivers experience thousands of car crashes each year. Regardless of who is responsible, those involved in automobile crashes require legal representation. If you are the victim of an automobile accident, you will need to retain an attorney to represent you. If you caused the car accident and are insured, your insurance company will retain counsel to protect your rights. The Pennsylvania automobile accident attorneys of Forbes, Bender, Paolino, & DiSanti have extensive experience representing parties on both sides of car accident cases. The fact that we have experience representing both sides means that we understand how the opposing attorney will handle his case. We are well aware of the tactics used by both defense and plaintiff counsel, and are not afraid to take your cases to litigation. Whether you are the plaintiff or the defendant, you deserve to have your rights protected. In order to have those rights protected you need to be certain that your attorney understands those rights, knows how to handle your case, and has the skills to litigate your case when necessary. The attorneys at FBPD meet all of those qualifications and more. If you have been involved in a car accident and require representation, contact us for assistance. For Plaintiffs there is no cost for your representation unless we win. For Defendants, if you are insured, your insurance company can choose to retain us directly.